WSP provides seasoned advice and resource bandwidth to strategic acquirers, corporate sellers, private equity investors and lenders across the transaction lifecycle. We provide independent, quantitatively focused transaction modeling, due diligence and deal execution services. We customize deal models to your specific transaction, incorporating diligence results, deal structure and other input drivers. We can start your model or leverage our deal model toolkits to accelerate the analysis and leave you with greater confidence in the results as well as a robust tool to use on your next deal. Financial due diligence: analyze historical income statements and summarize quality-of-earnings; review material balance sheet items and working capital requirements; diligence significant contracts, price/volume trends and other profit drivers. Strategic due diligence: advise on transaction strategy and review of financial projections; diligence assumptions driving forecasted results, competitive landscape and customer dynamics. Carve-out and JV diligence: develop RemainCo or MergeCo financials; help understand stranded costs and synergy potentials; guide participants through the valuation process. 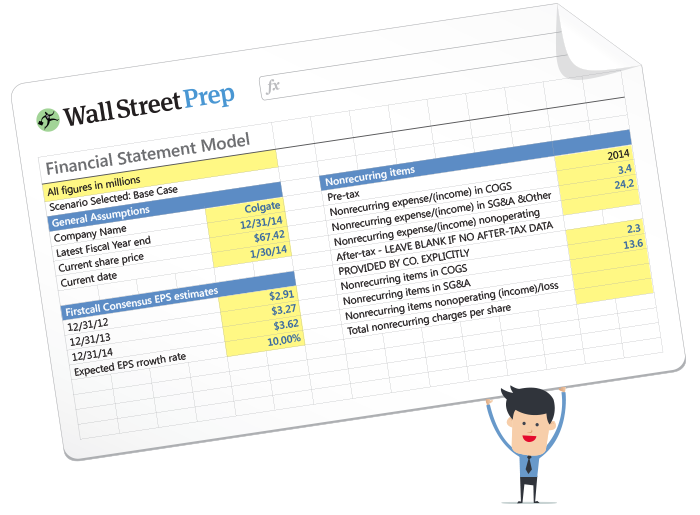 IPO prep: review of recent and projected financials, from the perspective of underwriters, investors and auditors; support development of the S-1 and Offering Memorandum; help the finance department transition to a public filer. Transaction DiligenceInsurance PayorDeveloped carve out financials, valuation support and contribution analysis for a regional payor contributing its payment processing business unit into a newly formed JV. Transaction DiligenceDomestic UtilityAssisted in the development of the budget, internal valuations and documentation of forecast assumptions in preparation for a planned IPO of its renewable energy business line. Transaction DiligenceReal Estate CompanyPrepared investor presentations, sell-side reports and supporting models/documents for a company selling itself in a large auction process. Transaction modeling & analysisHealthcare Diagnostics LaboratoryModeled and analyzed key drivers of synergy potential between two regional laboratories entering into a joint venture. Transaction modeling & analysisGlobal Technology CompanyDeveloped financial models to support numerous tax equity investments in solar and wind developments including partnership analysis and HLBV reporting. Transaction DiligenceOil & Gas CompanyProvided financial and commercial diligence support on the spinout of a steel company from its oil and gas parent and subsequent financings. Transaction modeling & analysisGlobal Pharmaceutical ManufacturerDeveloped a forecast and valuation model to support the purchase of a rapidly growing cancer drug developer. Transaction modeling & analysisInsurance UnderwriterDeveloped an investment model used by an underwriter and its PE partner to understand return scenarios of a newly set up catastrophic-loss sidecar insurance fund. Transaction DiligenceHealthcare Service ProviderConducted commercial diligence on the key performance drivers of a cutting edge medical records and healthcare analytics vendor. Transaction DiligenceLarge Hardware/Software VendorConducted financial due diligence (including QofE summaries) on numerous bolt on acquisition targets.